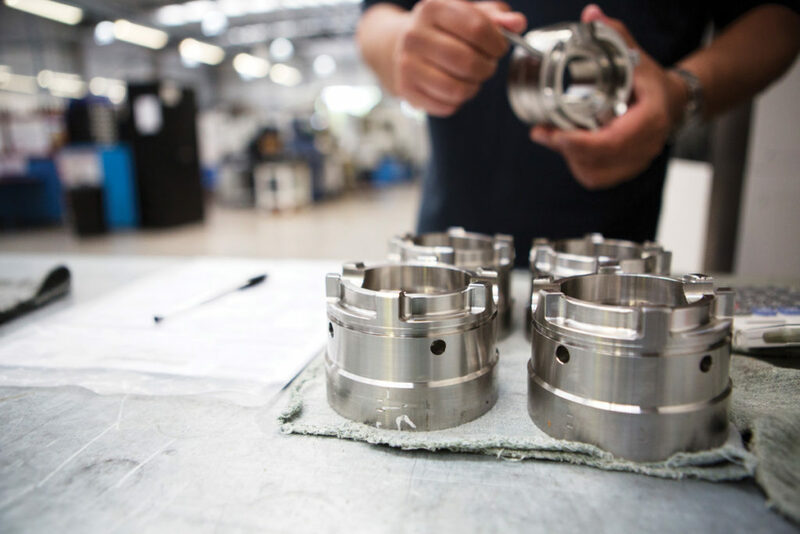 Knowsley is home to some of the most successful companies in the UK. High performing brands like Jaguar Land Rover, Matalan and QVC have all chosen Knowsley, due in no small part to its unrivalled location, connectivity and great workforce. 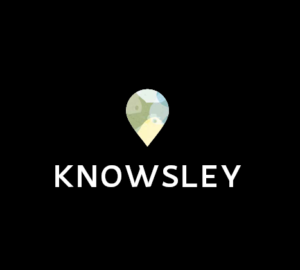 Its biggest single business asset by far is Knowsley Business Park, one of the biggest employment areas in Europe, and home to more than 800 organisations. With further development planned in the park its importance as a regional business base is without doubt.